It’s a beautiful day and the sun is shining, for the first time in a long time I’m awake early and in time to be the first at the office even after applying my makeup. So I take the time to apply my makeup – from foundation to blush and lip-gloss. I step outside with enough time to spare, hail a cab and sneak a peek in the rear view mirror of the cab to see my gorgeous self……. Wait a minute, is that me? Why do I look so dark? Im almost in the office and I cant go home to take all the makeup off. “Why are you dark today?”, is the question everyone asks in the office and on top of that my early grand entrance to work today only allows more people to ask me the same question over and over again. 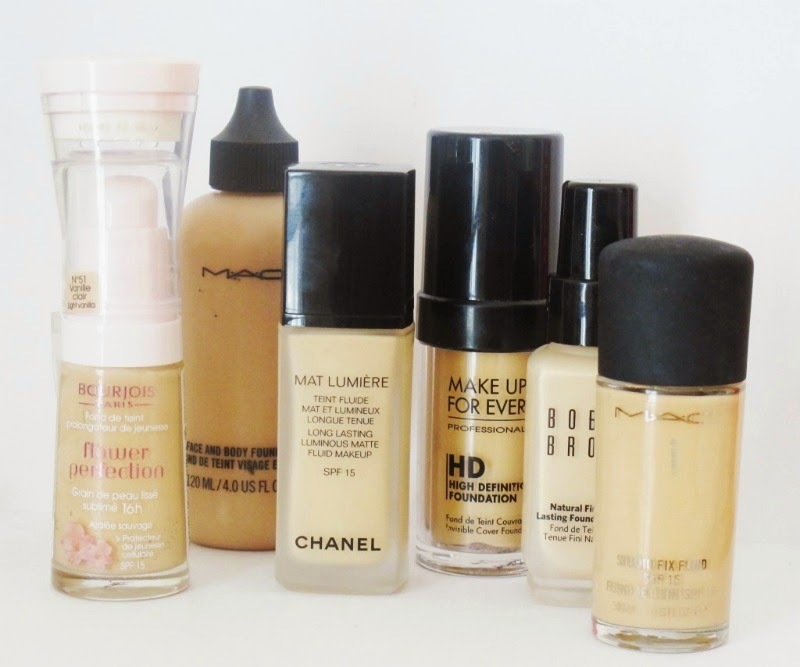 So if you suddenly discover that your foundation or powder doesn’t suit your face again, don’t throw it out. Instead, go and buy a matching shade. Why throw them out when you'll still have to buy them again later (or maybe early) in the year.